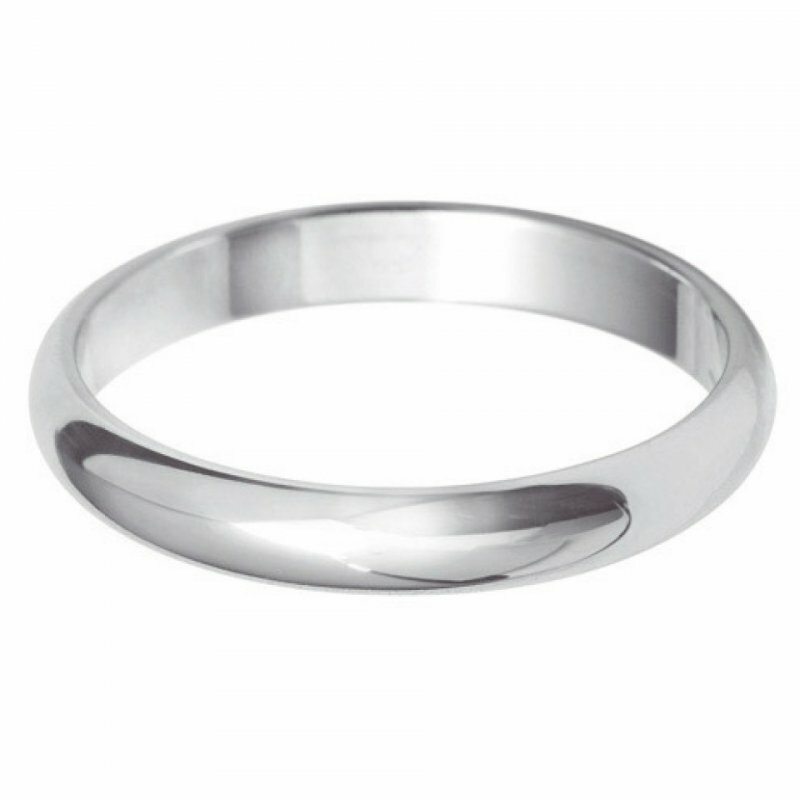 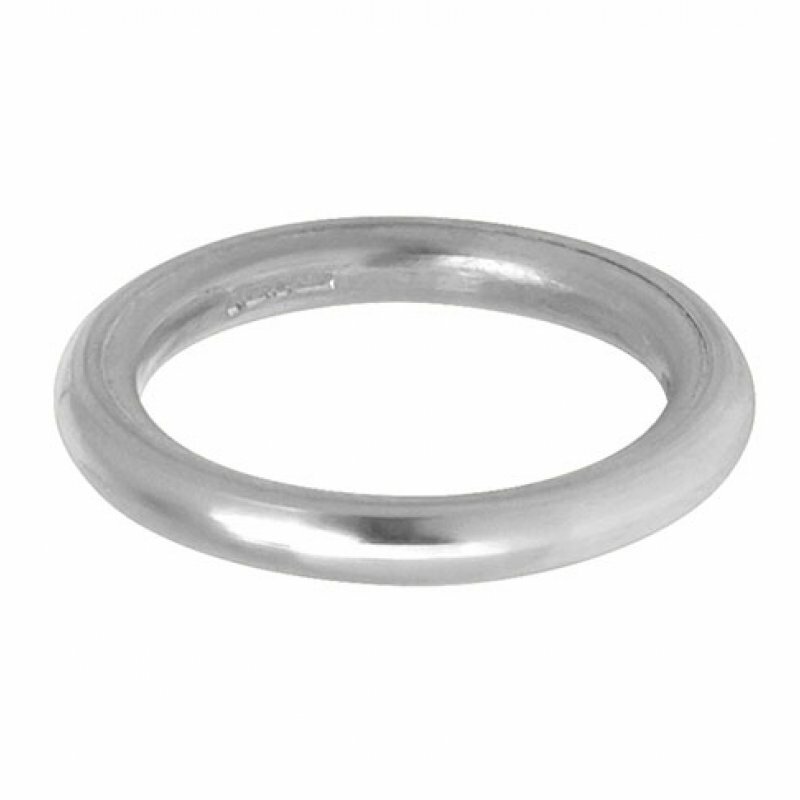 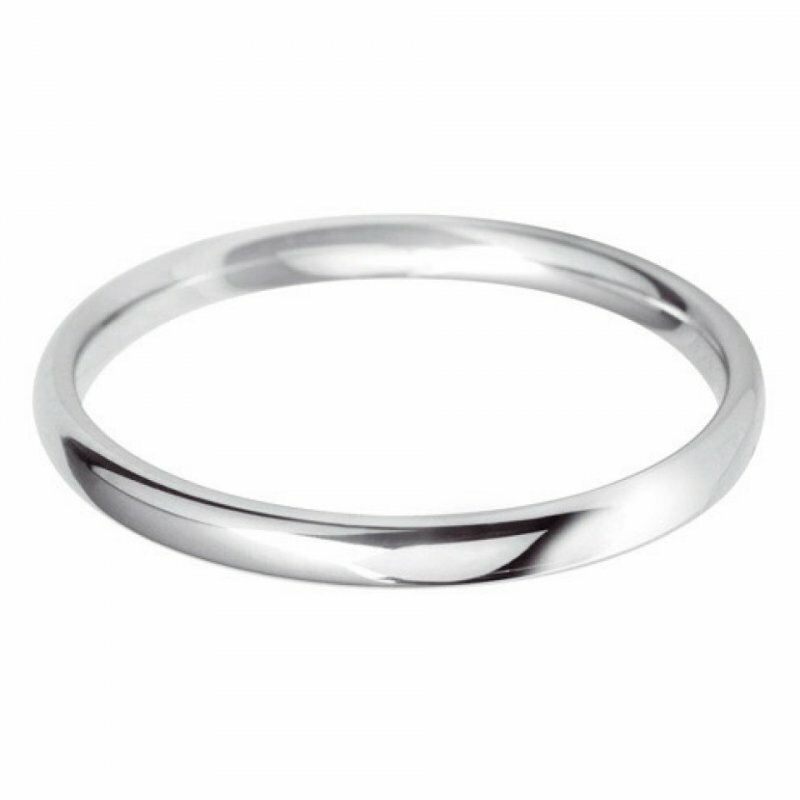 Explore our collection of Ladies plain wedding bands at TIAGO. 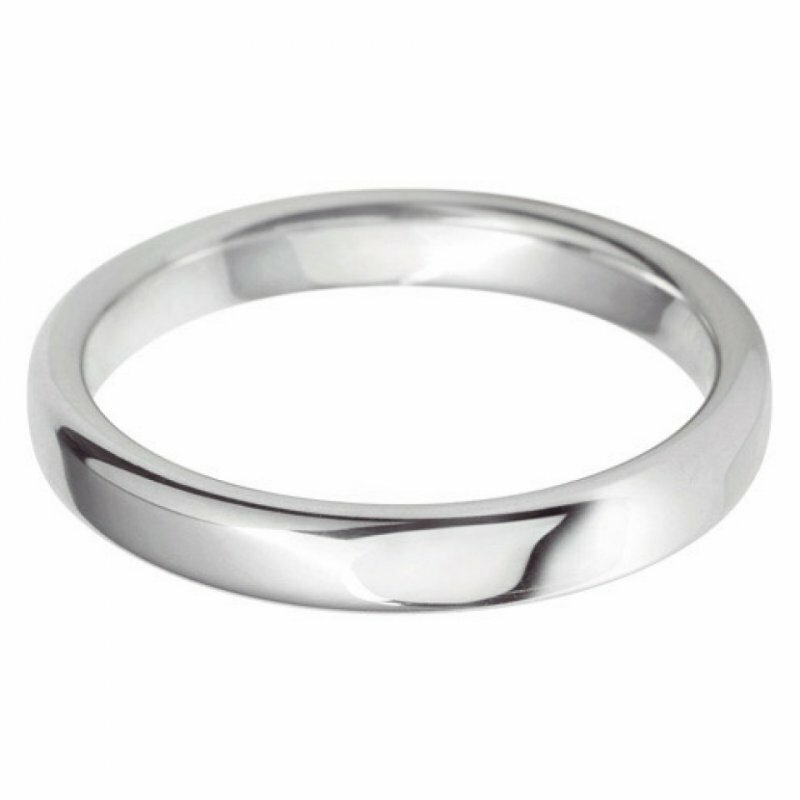 Discover the difference with expect help at every step of your journey. 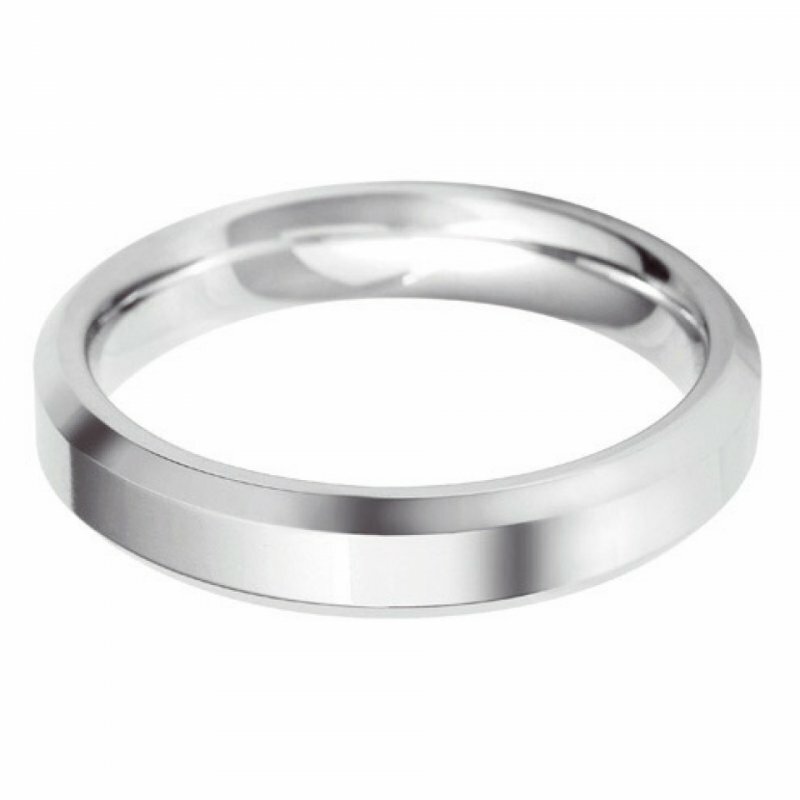 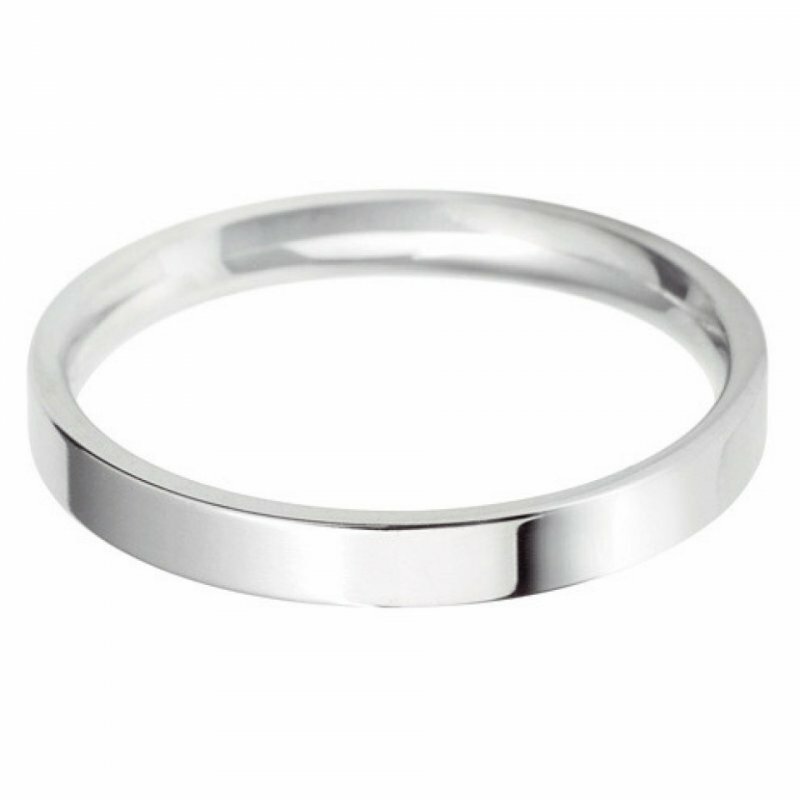 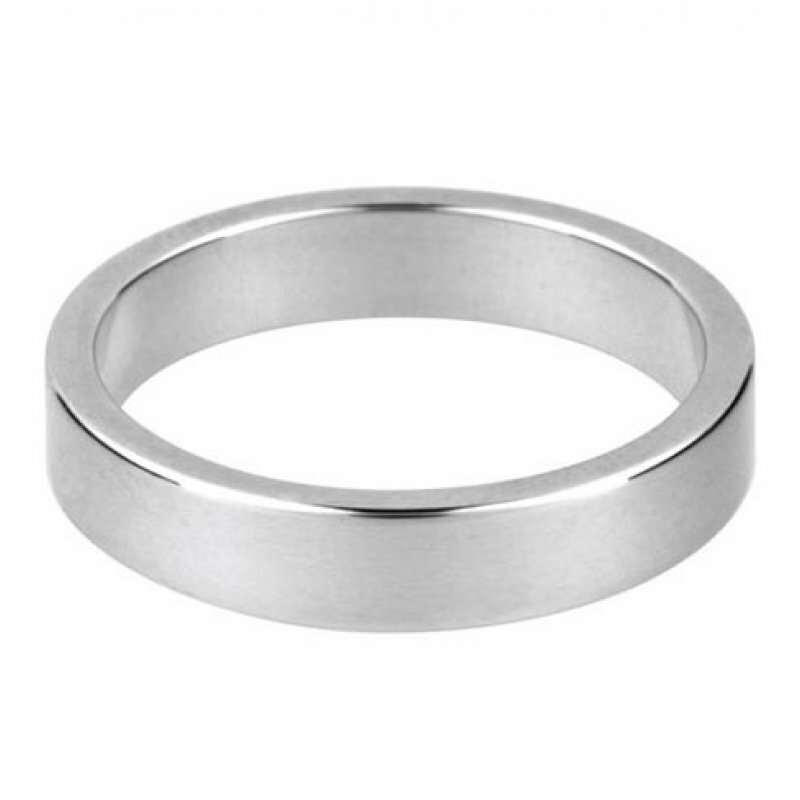 We can manufacture any style, from elegant court shaped bands to extra wide, custom-made bands in any specification.